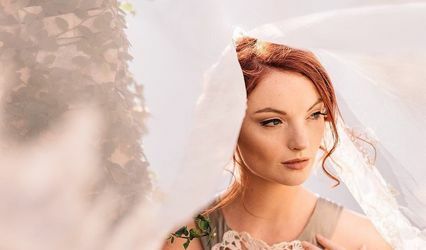 I'm Jillian, a make up artist and hair designer with 18 years experience, serving the Gulf Coast - from Mobile, Alabama to Destin, Florida, including Gulf Shores, Orange Beach, Pensacola, and Navarre. 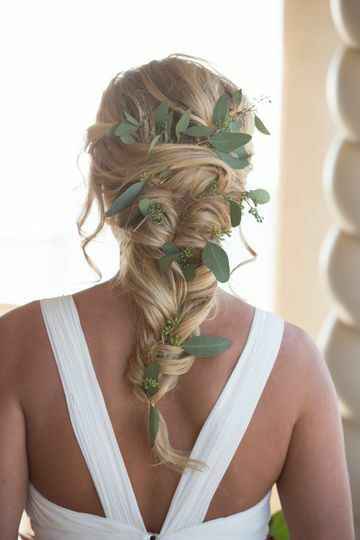 I love enhancing the beauty that lives in each and every one of my clients. 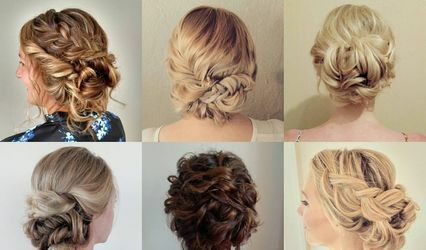 I specialize in bridal looks - effortless, natural, and lovely. I look forward to the opportunity to make your beauty dreams a reality. Please feel free to contact me at any time with any questions you may have. Jillian is absolutely AMAZING!! 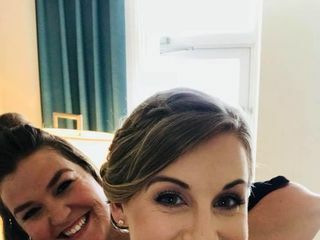 I just got married down in Orange Beach this past weekend and Jillian did my hair and makeup for the big day. She made me feel like an absolute princess! 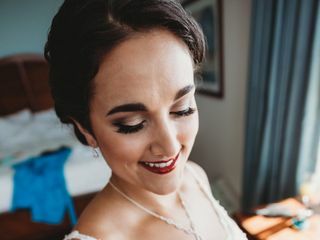 I have had my hair and makeup done as a bridesmaid many times before and have never been fully satisfied with it - but Jillian's work was unbelievable and was more than I could have ever hoped for. She's truly an artist and has a special gift! 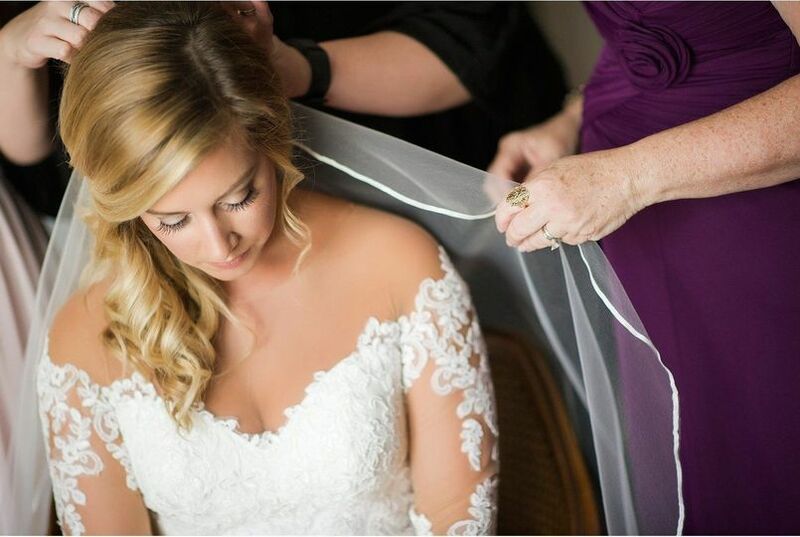 I will forever be grateful to her for making me feel so beautiful on my wedding day. 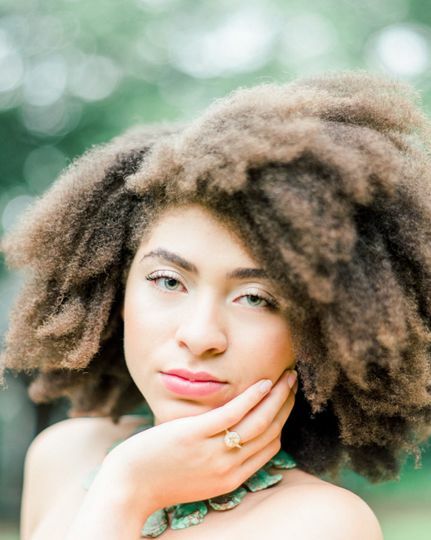 Abby, it was such a pleasure to work with you! I am so thrilled that you felt beautiful because YOU ARE! Great hair and makeup artist!!! She was always on time and ready to work. 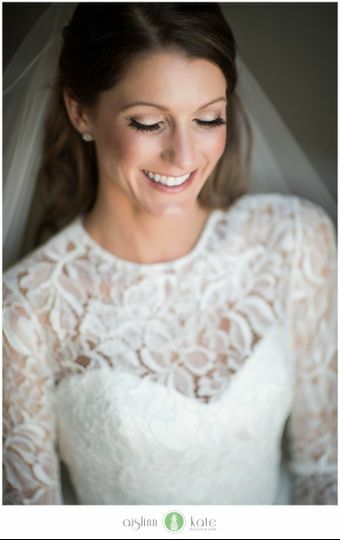 She was a great listener and was able to work with me to get the exact look I was going for on my wedding day. 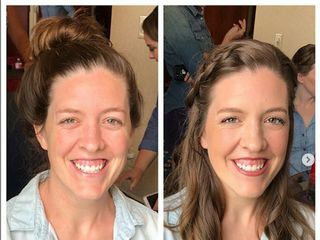 She was a trooper and did my hair and makeup AND my five bridesmaids hair and makeup and they all turned out beautifully! Highly recommend! Thank you so much for taking the time to review me, Ashley! 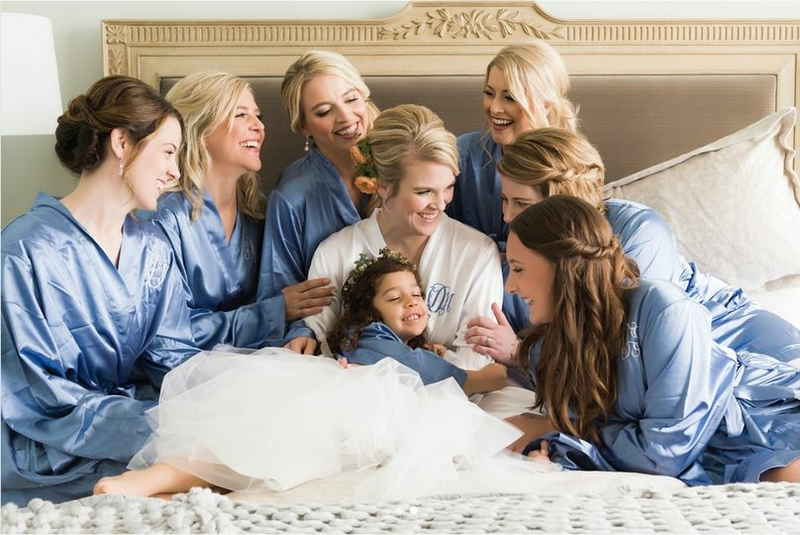 I adored working with you and all your bridesmaids! Jillian was great!! She traveled to the beach and did all of the work at my hotel. 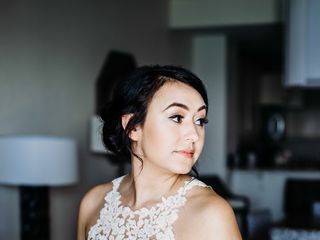 She came on Friday for my trial so that I was able to use modified looks for my rehearsal dinner. 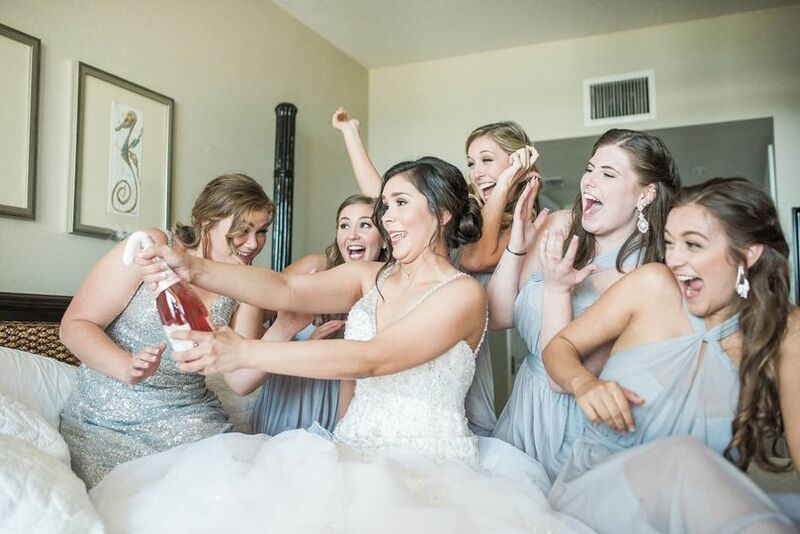 On my wedding day she did my hair and make up, 5 bridesmaids, MOB, and MOG and was done ahead of schedule. 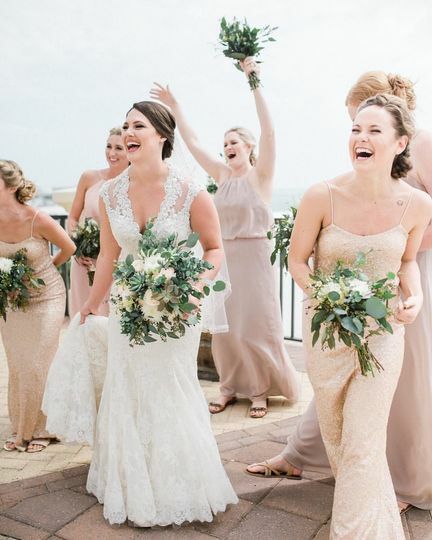 Everyone in my wedding party absolutely loved her and we received multiple compliments on how good we all looked, even after a beach ceremony. I showed her just a few pictures and she was easily able to pull off the look that I wanted. I would definitely recommend using her services!! I wish she would come do my hair and makeup everyday! Kelsey, thank you so much for your kind words! 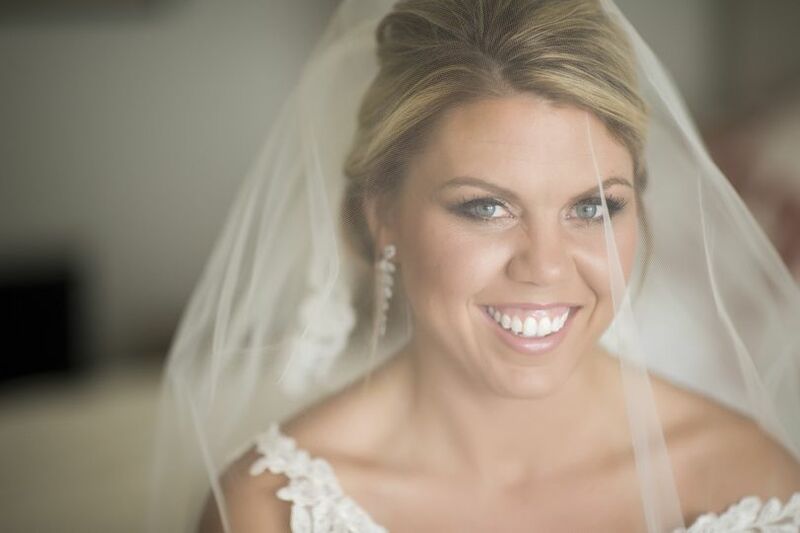 I loved working with you and your bridal party, and I was thrilled that your Mom and Mother in Law loved the way they looked! I would definitely do your makeup every day!